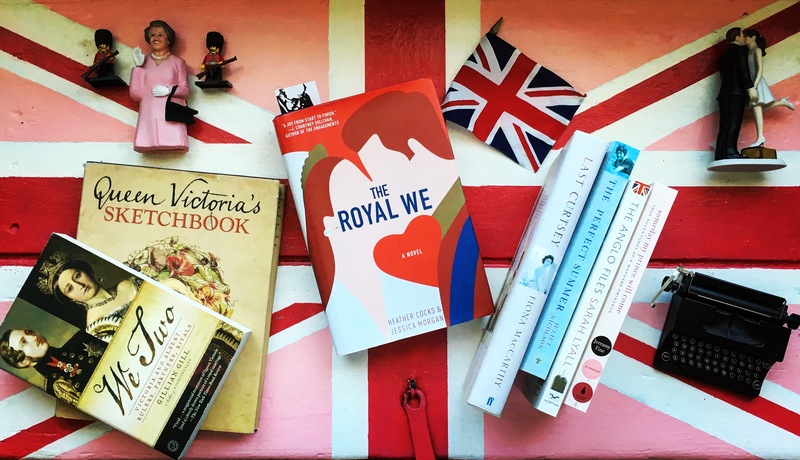 Home Blog	What are you reading this May? What are you reading this May? I am up to my eyeballs in OF SALT AND SORROWS revisions. My first pages are due at the end of the month so I’m rereading something completely different– one of my favorites, THE ROYAL WE– to take a small break from ghosts and keep my head focused on my own story line. There’s nothing worse than going through your work and realizing you’ve seen that thread before somewhere else! Erin A. Craig writes YA novels, lives in Memphis, TN with her husband and daughter, and loves coffee, pens, and the Memphis Grizzlies. HOUSE OF SALT AND SORROWS is now on Goodreads! What are you Reading this November? What are you reading this April? Pop the Prosecco! My first book deal! Book and Typewriter Hoarder, Wolverine, Happy Wife and Mama, Amateur Quilter, Memphis Grizzlies Season Ticket Holder. I've seen more horror films than you. Add HOUSE OF SALT AND SORROWS on goodreads! HOUSE OF SALT AND SORROWS Cover Reveal! COMING AT YOU AUGUST 6, 2019!